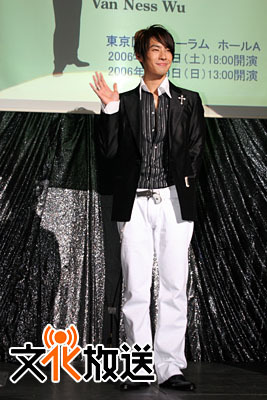 Vanness~ Congratulations to You and KangTa for a great collaboration, Really love the songs of the album. Thanks for sharing those songs for all of us... it was much appreciated. Goodluck on your VAN-DALISM in Tokyo.... it's surely a HIT~! 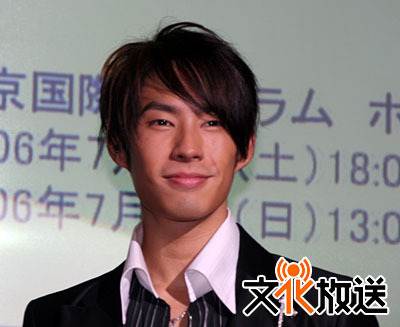 Certified VannAdicts World WIDE WU Loves and Supports VAnNess~!